The Roman Catholic Archdiocese of Cincinnati covers the southwest region of the U.S. state of Ohio, including the greater Cincinnati and Dayton metropolitan areas. The Archbishop of Cincinnati is Most Rev. Dennis Marion Schnurr. In total, the Archdiocese of Cincinnati encompasses 221 parishes in 19 counties, with the total membership of baptized Catholics around 500,000. The Archdiocese administers 114 associated parochial schools and diocesan elementary schools. The mother church is the Cathedral of St. Peter in Chains, located at the corner of 8th and Plum Streets in Downtown Cincinnati. 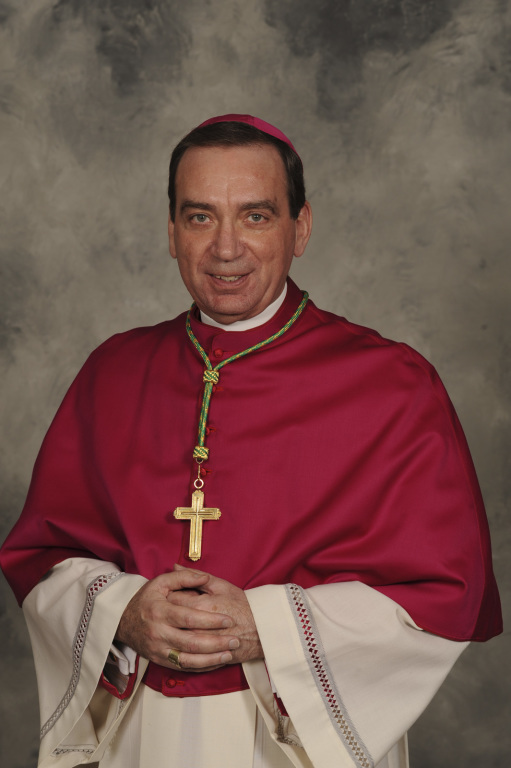 Archbishop Dennis Marion Schnurr was born in Sheldon, Iowa, on June 21, 1948. He studied for the priesthood at the North American College and the Gregorian University, both in Rome, and was ordained a priest for the Diocese of Sioux City on July 20, 1974. After three years of parish ministry, he was assigned to graduate studies at The Catholic University of America from 1977 to 1980, where he received a doctorate degree in canon law. He then served the Diocese of Sioux City as vice chancellor (1980-1981) and chancellor (19811985), finance officer (1980-1985) and judge of the diocesan Tribunal (1980-1985). In 1985, Archbishop Schnurr was assigned to the staff of the Apostolic Nunciature in Washington, D.C. The nuncio is the ambassador of the Holy Father to a particular nation and also his representative to the Catholic hierarchy in that nation. Archbishop Schnurr was appointed an Associate General Secretary of the National Conference of Catholic Bishops/United States Conference of Catholic Bishops (NCCB/USCCB) in 1989. In this capacity, he served from 1991 to 1993 as the National Executive Director of World Youth Day 1993. The event included the participation of nearly 500,000 young people and the participation of Pope John Paul II. The pope personally made him a Prelate of Honor with the title of monsignor. In 1995, the bishops elected then-Monsignor Schnurr the General Secretary of the NCCB/ USCCB. As such, he oversaw the overall operation of the conference, supervised a staff of approximately 350 people, managed an annual budget of $50 million, arranged for and participated in meetings which brought together the bishops' conferences of the Western Hemisphere, and staffed the semi-annual visits of the NCCB/USCCB president and vice-president with the offices of the Roman Curia. 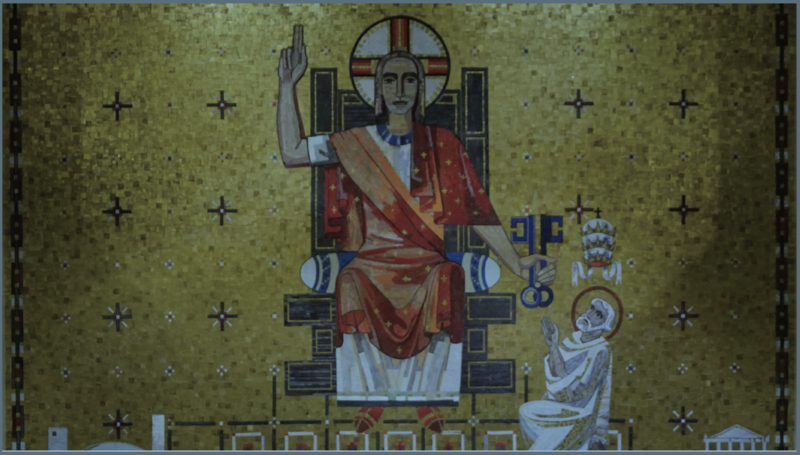 Archbishop Schnurr was named the eighth bishop of the Diocese of Duluth on January 18, 2001 and ordained bishop April 2, 2001. Pope Benedict XVI appointed him Coadjutor Archbishop of Cincinnati on October 17, 2008. Archbishop Schnurr was named the eleventh bishop of the Archdiocese of Cincinnati on December 21, 2009. Click here to go to the Archdiocese of Cincinnati website.